However, a BBC spokesperson said the network would participate in the event, despite pressure. Said the spokesperson: “…we do not believe it would be appropriate to use the BBC’s participation for political reasons. Because of this, we will be taking part in this year’s event. A similar letter calling for a Guardian boycott of the Eurovision was signed in September by 140 figures, including Ken Loach and Roger Waters. 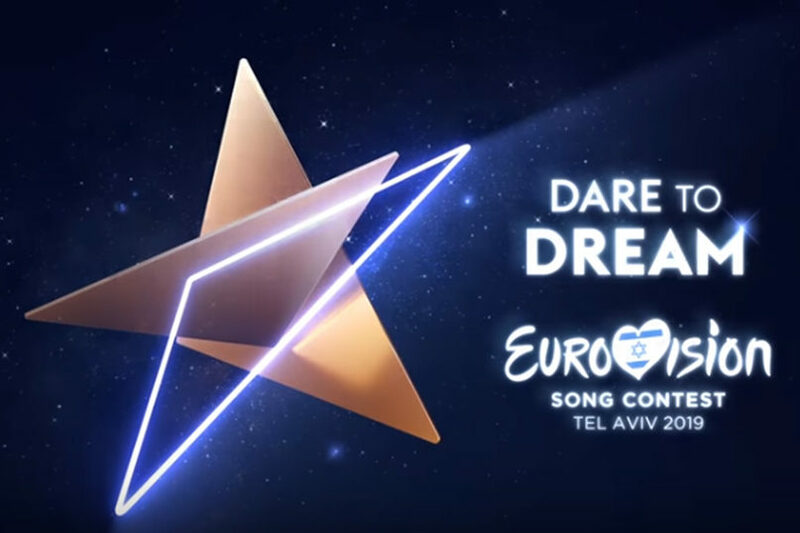 The Eurovision Song Contest 2019 is scheduled to be held at Expo Tel Aviv, the city’s convention center. The show will consist of two semi-finals on May 14 and May 16, with the final on May 18.